As a customer, there’s nothing more frustrating than having an issue with something you spent hard-earned money on. And this frustration only increases when the issue isn’t resolved effectively by the company. Businesses often think of great customer service as part of their selling toolkit. However, the need to empathize with consumers or understand their pain points extends beyond the initial sale. In fact, from the customer’s perspective, the way you handle a post-purchase issue is likely more important than the service provided before the purchase. Business losses due to negative customer service experiences are on the rise. So how can your business avoid falling into this trap? While implementing customer management software is a great first step toward better customer service, it isn’t the only solution. Instead, resolving customer service issues effectively requires a combination of tools, processes, and communication strategies. No matter what type of business you run, customer service issues are bound to come up. But your goal shouldn’t be to avoid any type of complaint or problem. Instead, your goal should be to handle these anomalies so effectively that they become shining examples of how your team will go above and beyond to satisfy customers. Here are some tips to help your team make the most of its resources — both technological and human. With these guidelines in mind, you’ll be able to overcome any customer service issue that comes your way. Your company likely already does a great deal of research on your existing customers for marketing purposes. If this data is available in your customer management software, use it to inform your service strategy. Who are your customers? How old are they and where do they live? How do they typically interact with your company, and how often do they reach out? Before you prepare a protocol for customer service, dive deep into your customers’ preferences and behaviors. This will help you determine which service areas to focus on. If your customers tend to use digital methods (like email or social media) to contact you, it may be worth improving the self-service experience on your website. But if you receive a lot of phone calls, perhaps you need to hire additional staff to handle the volume. A lot of companies have no set protocol in place for resolving customer service issues. The problem with this is that you’re relying on your employees to handle these situations with no game plan or blueprint. This means each employee might handle the same situation in a different way, so a customer can never count on having the same type of experience. Talk to the employees who deal with customer service issues and ask them to walk you through their current processes. Document how things are being handled and pinpoint the strengths and weaknesses you see. The more detail you can collect about real-life situations, the better equipped you’ll be to build a plan that your employees can use. If you want to develop a reputation as a company with excellent customer service, consistency is key. When you have a standard set of service guidelines, it’s much likelier that issues will always be handled the same way. Based on your research from the previous step, develop a set of protocols for employees to follow in the event of different customer complaints. What should they do if there’s a quality issue with a product? How should they respond if a customer is dissatisfied with your service? What types of discounts or refunds are permissible? Having clear guidelines makes the job much easier for your employees. They’ll be more confident in the process of resolving issues, which translates to a better experience for your customers. Different people respond better to different communication methods. This is true in any social or personal exchange but it’s also key in customer service and business relationships. Customers today like to have a wide variety of communication options. Many customers want to talk to a human on the phone when they have any type of issue. If you’re located in the same city as your customers, some may even want to have a physical meeting. Meanwhile, other people prefer to text or email — or they just want to find the answer to their question on your website. To accommodate these different communication styles, keep your website up to date with FAQs and ways to contact you. 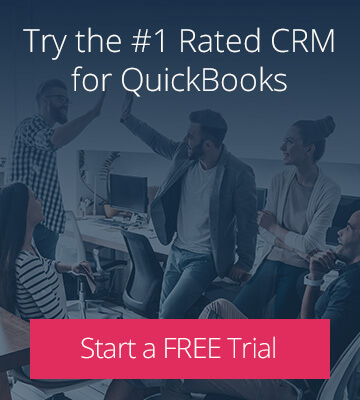 You may also want to track customers’ preferred communication methods in your CRM in case you need to follow up with them. There’s nothing worse than sitting on hold with an automated customer service system. When your customer has an issue, be mindful of their time and don’t make them wait around forever for answers. While some issues will inevitably take longer to solve than others, it’s important for the communication to be handled efficiently. Set internal time limits for responding to any type of complaint and let customers know when they can expect to hear from you. For example, you might aim to return voicemails within half an hour and answer emails within two hours. Even if there is no immediate fix for the customer’s problem, follow up within a set timeframe to let them know you’re working on it. Once you have your new protocols in place, it’s essential to track the way your team handles customer service issues. This will help you refine and improve your methods over time. It will also give you the opportunity to thank your staff when they really knock it out of the ballpark! Take advantage of the tools in your CRM to track the customer experience throughout their journey. This can be as simple as logging an activity each time you make a call or send an email to a customer. For a more comprehensive look at what your team is handling, create a case for each issue and link related the activities to it. Oftentimes, customer service issues are blown out of proportion due to a breakdown in communication. This can come in many forms, from rudeness to lack of follow-through to employees not collecting the information they need from the customer. Most people aren’t born knowing the subtleties of communication, especially in delicate situations where one party may be upset. To combat this, make sure you provide your staff with training and resources so they can provide the best customer support possible. For instance, you could go through mock phone calls or prepare email templates for common scenarios. 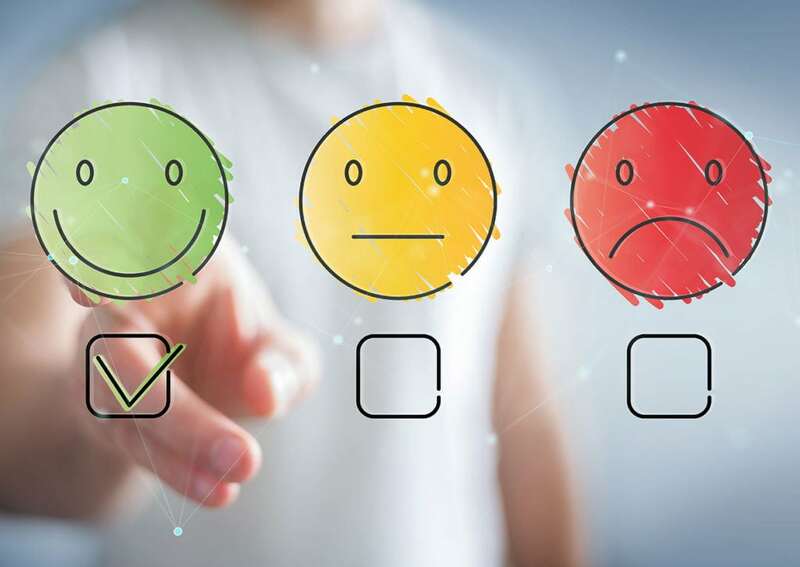 No matter what types of software or tools you use, you should assess the resources available to you to see how they can help you improve the customer service experience. 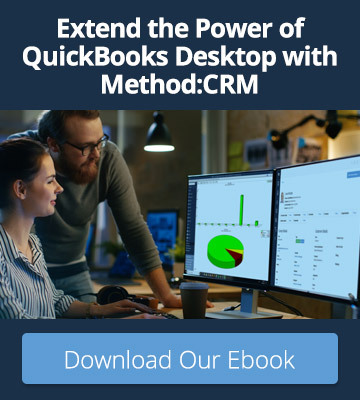 One example is customer management software, which can be particularly useful for organizing data, automating tasks, and reporting on your performance. Technology can never replace the need for great human customer service. But when used correctly, technology can be a great complement to your service efforts. Finally, make sure your team follows up with the customer after the situation has been resolved! This could as simple as a quick email or as in-depth as a personal call. Either way, it’s a nice touch to let your customers know that your company cares about their satisfaction. This follow-up also gives you a chance to hear about the experience from the customer’s point of view. You can then use this information to further improve your process. It sounds like flawed reasoning, but the truth is that handling an issue correctly can help you build a concrete reputation among your customers. Of course, customers appreciate a smooth purchasing experience with no issues to report on. But they also appreciate those instances where a business goes above and beyond to provide excellent service during a stressful situation.